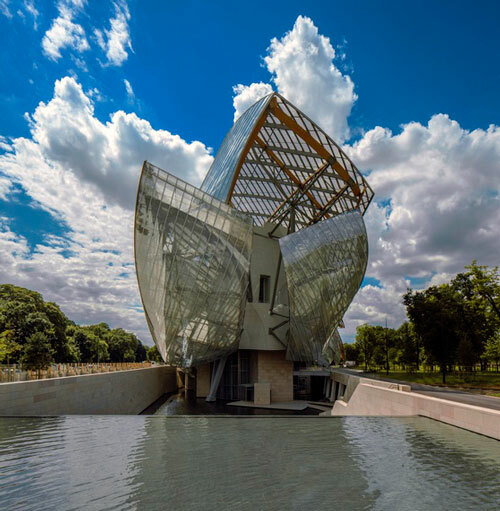 On Sunday mornings in Paris there’s not much to do so we normally head to one of our favorite museums to take in a bit of culture. 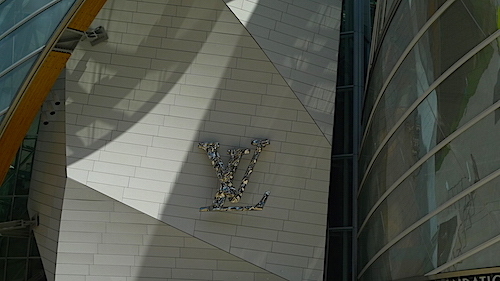 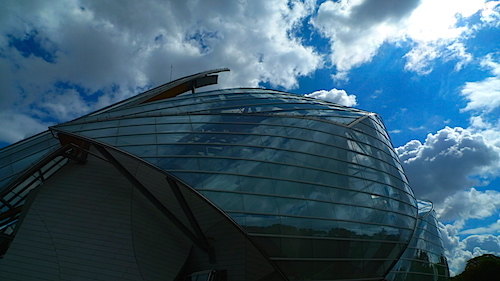 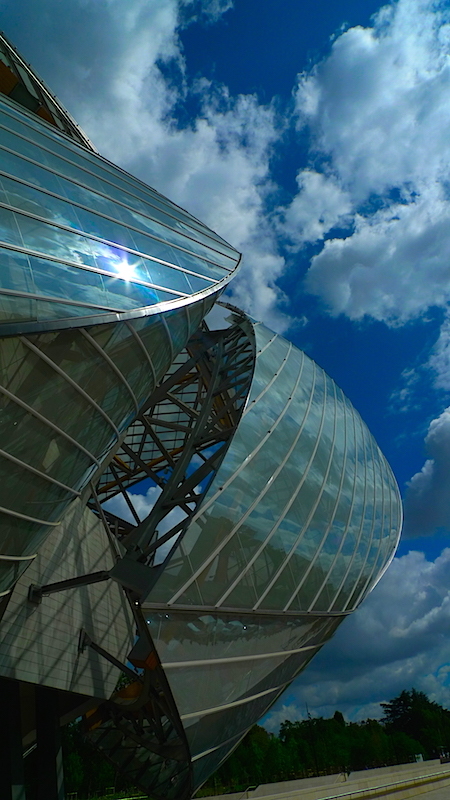 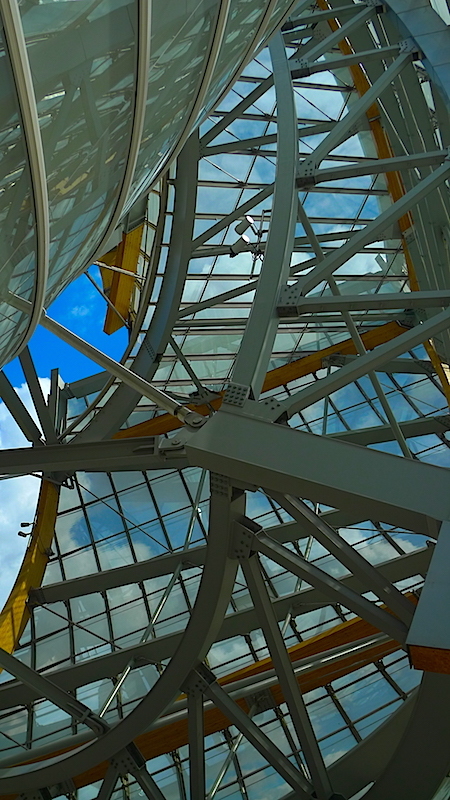 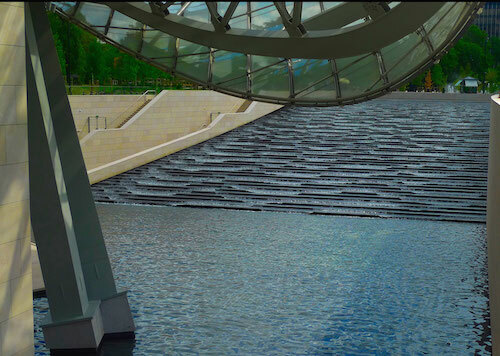 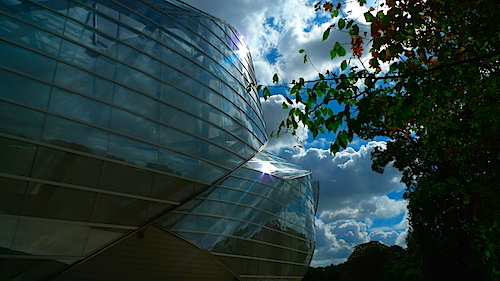 On a recent visit, we headed to the Bois de Boulogne to see FRANK GEHRY’s FONDATION LOUIS VUITTON because we’d heard it was a marvel to behold and we wanted to see it in the morning light. 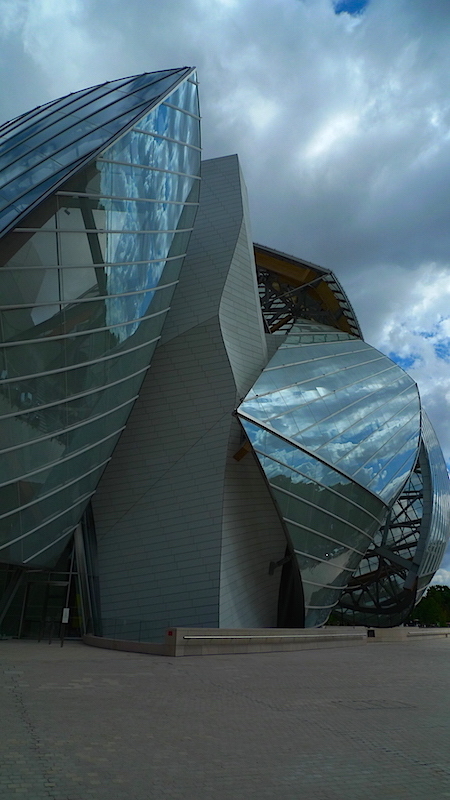 As you can see Gehry’s masterpiece is formidable and did not disappoint.